To address the challenges of an evolving, digital automotive landscape, Kosmocar turned to OneDealer’s Digital Sales Workplace platform. Enabling them to offer real-time servicing availability and more relevant offers for customers, OneDealer™ has enjoyed immediate adoption by Kosmocar staff, while increasing lead conversion and providing a modern infrastructure for the business. With the above objectives, Kosmocar expected to become increasingly customer-focused, improve connectivity throughout the business, identify more sales opportunities and boost staff productivity. 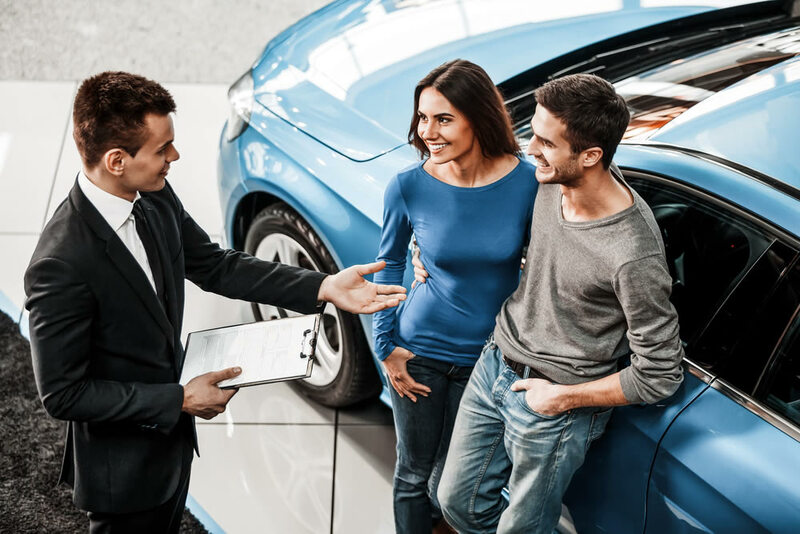 Kosmocar chose OneDealer to deliver their next generation automotive platform due to its experience in the the automotive sector and the fact the platform can act as a hub for an interconnected dealership network. OneDealer’s modular approach allows Kosmocar to easily expand and take full advantage of the digital marketplace as their business grows. An overriding benefit for Kosmocar following the implementation of OneDealer was a very high level of user acceptance after an extremely short training time. The customer experience during the sales process is now far more consistent across all channels, while employees are empowered by a workflow that encourages a proactive, autonomous approach to working and minimizes communication leaks. OneDealer has provided Kosmocar with the digital infrastructure from which to address current and future automotive challenges, from the connected car to car sharing and much more. The OneDealer team has a clear understanding of the need for digital transformation in the automotive retail industry. The fully tailored Digital Sales Workplace solution has helped us gain control over the sales process and automate critical dealership business functions. Employee acceptance has been beyond our expectations from day one. 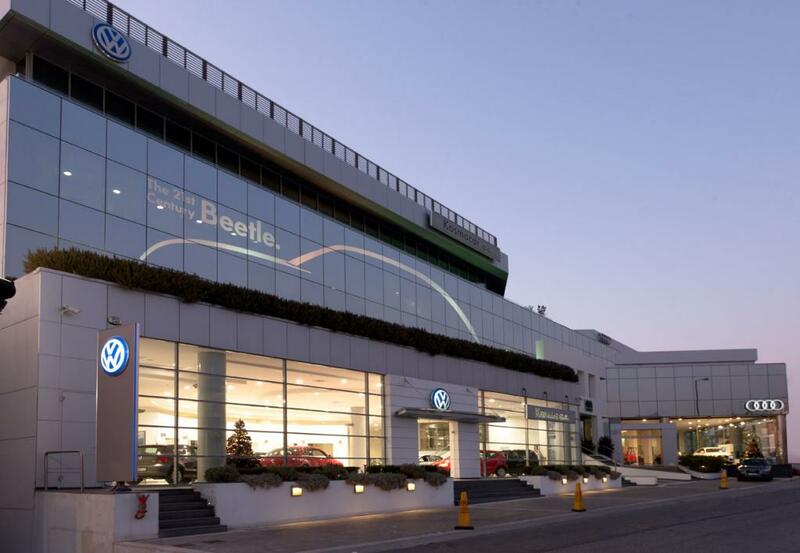 OneDealer seamlessly incorporates the VW standards such as the RSE Philosophy and can be integrated with VW’s Group Services. Christos DrakosIT Manager, Kosmocar S.A.